Join us for a fun Glow in the Dark Happy hour ride! Mock-tails will be served. Bring a friend and Have a POSH time! 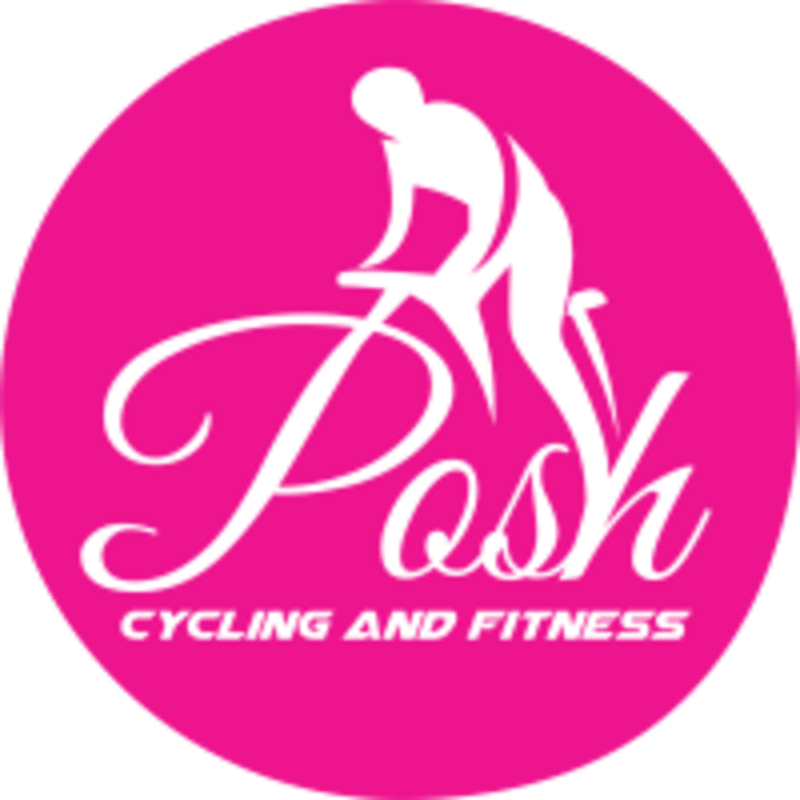 There are no upcoming “Posh Glow in the Dark Happy Hour Ride” classes on this day.